Most of the older air conditioning units use R-22 refrigerant which is toxic and harmful to the ozone layer. The EPA has place regulations that will phase out R-22 gradually over time. In this article, you get some important information to help you figure out what type of refrigerant your AC uses. We will also discuss your options if your unit is an R-22 model. Click through to read more. Your air conditioner works hard to keep your home cool and comfortable. Wear-and-tear eventually takes its toll after years of use. Unfortunately, a number of problems arise. In this article, we will provide some information to consumers about the general problems they can anticipate if they choose to keep running an old AC, rather than replacing it with a newer model. Click through to find out more. Finding some water under the condenser of your air conditioner is not unusual. However, when the amount seems more than usual, or more than you think is normal, call an HVAC maintenance specialist. Make sure you call a qualified technician because the problem has the potential to be dangerous. In this article, we will discuss some common causes for a leaking air conditioning unit. Click through to find out more. 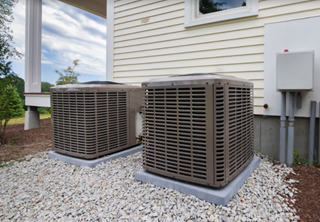 When picking a new air conditioner for your home, one aspect that is extremely important is the size of the air conditioner. It has a massive effect on its performance, energy efficiency, its lifespan, and many other features that crucial. 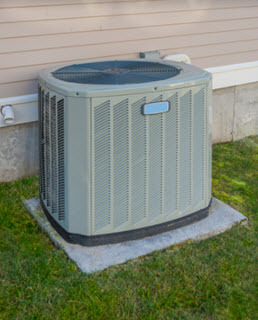 In this article, we will discuss the importance of size when finding an AC unit for your home. Click through to read more on this topic. Air conditioning units give us relief from the heat and create a comfortable atmosphere in our homes. However, air conditioners reach their limits after a while. Like all machines, they do have a lifespan. In this article, we will discuss the signs that indicate the need to upgrade your AC. Click through to find out more. 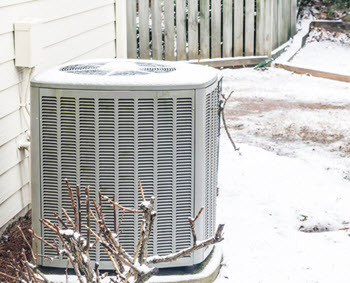 Despite what you might think, there are a number of benefits that can be gained by scheduling the installation of an air conditioning unit this winter. 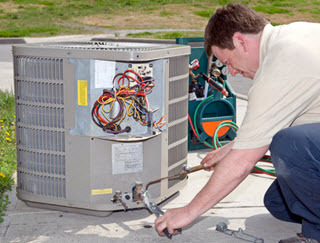 Preparing in advance is a great way to stave off future issues with your home AC equipment. This article will review several reasons to take care of your air conditioning needs ahead of summer. Click through to read more. As air conditioning units age, they lose their efficiency. When your A/C unit starts to become inefficient, it is time to think about replacing it. 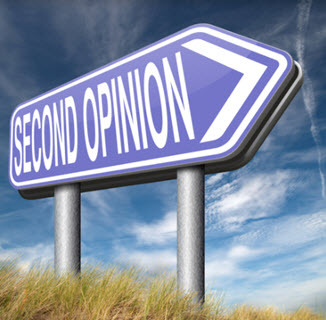 In this article, we will discuss the importance of seeking a 2nd opinion for your air conditioning replacement. Click through to find out more. Air conditioning units are a staple in every Florida home. When an air conditioning unit stops working, it feels like a disaster. However, there are ways to help the situation. 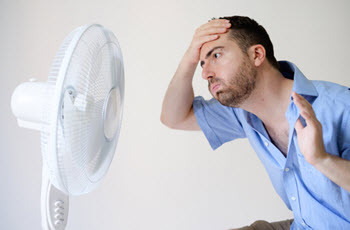 In this article, we will discuss what to do when you find that you AC has malfunctioned and what you can do while you wait for A/C repair to arrive. Click through to read more. Numerous homeowners wonder whether to replace or repair the furnace in their home. Sometimes the cost of replacing the heating system seems overwhelming and they believe it is better to repair it. 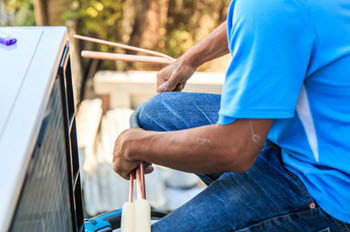 Although replacing the furnace is costly, there is a vast array of benefits of doing so. 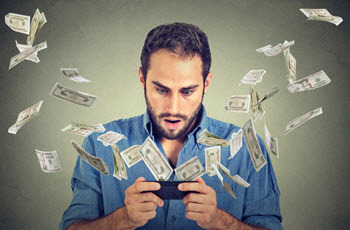 In this article, we go over these benefits. Click through to find out more. Improving your home’s energy efficiency really helps in reducing your carbon footprint and saving you money. High efficiency heating and air conditioning units save you a lot of money over the long-term. This is because you use less fuel while keeping your indoor spaces warm in the winter and your AC doesn’t need as much energy to keep you cool in the summer. As winter quickly approaches, it’s time to start thinking about how to make your furnace more energy-efficient. Of course, one of the best ways is scheduling a tune-up for your heater. This enables your furnace to work at its best throughout the winter months. In this article, we will discuss some tips for how you can make your home more energy-efficient throughout the fall and winter months. 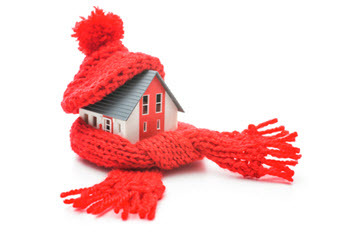 Click through to learn the best ways to reduce your energy costs this winter.